He or She? 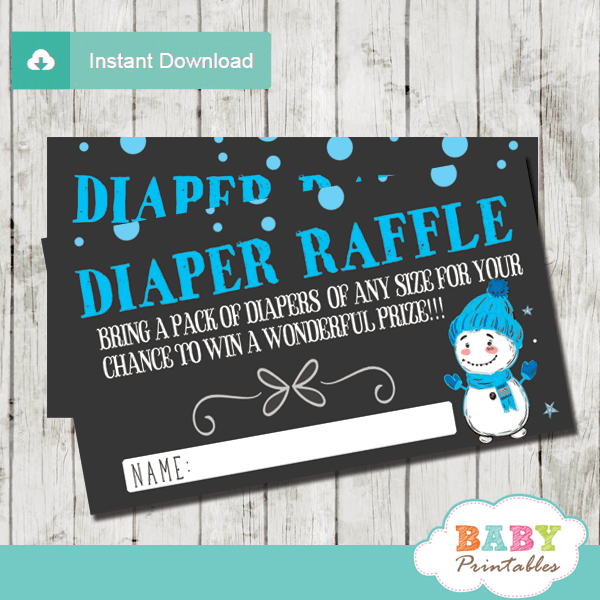 What will the sweet baby be? 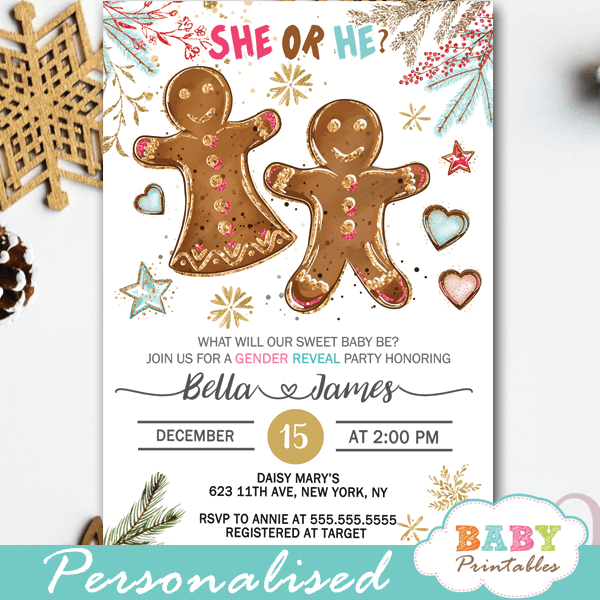 Keep them guessing with these fun Christmas Gingerbread gender reveal invitations to come and meet the new addition to your family over the holidays. These personalized Gingerbread gender reveal Invitations feature gingerbread cookies, hearts, snowflakes and various holiday decorations in gold, rich blue and pink color shades against a white backdrop. 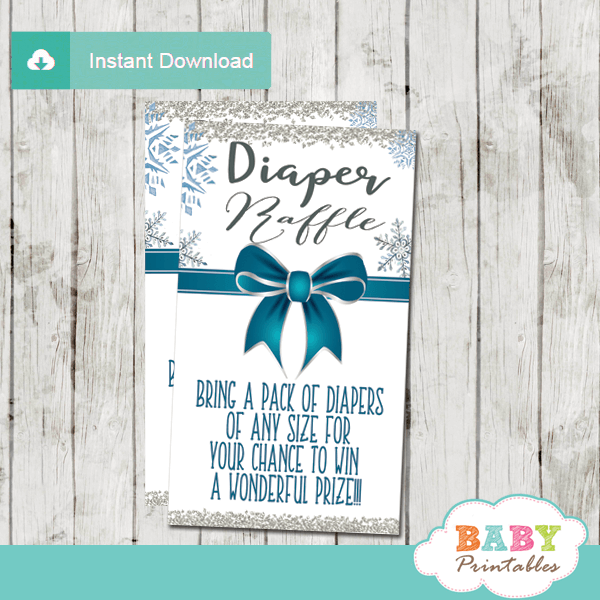 The perfect gender reveal invitations to celebrate the latest addition in your family this holiday season. 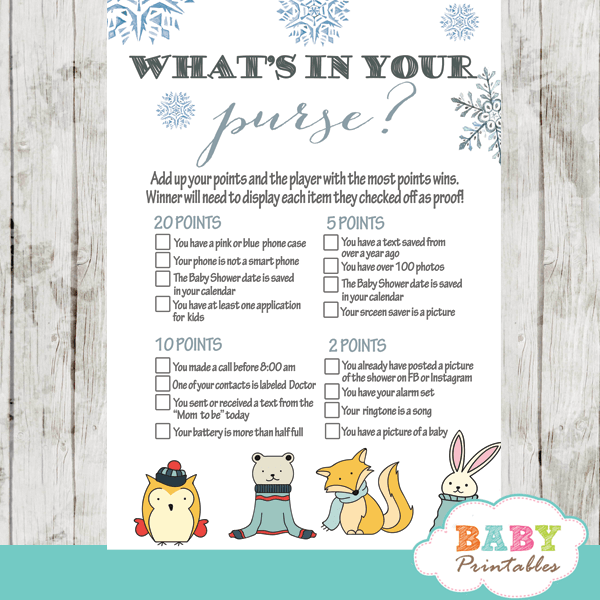 ★ Click here to view our gender reveal at Christmas ideas.